ABC Australia+ removes Monash & Swisse logos from its own; But look at what they have done to Melbourne, Victoria and Canberra Uni! 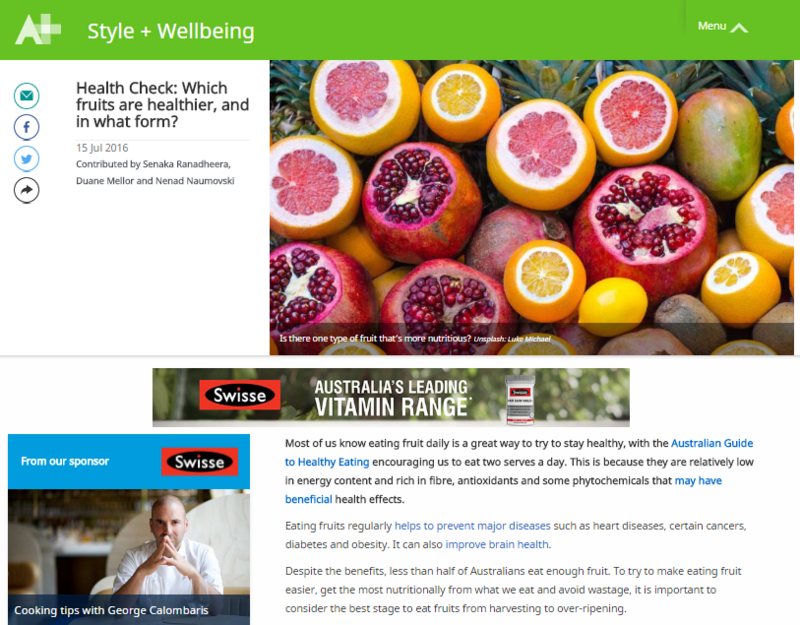 But then, “Swisse Ultivite is a premium quality formula, containing 53 vitamins, minerals, antioxidants that has been formulated based on scientific evidence to provide nutritional support for a busy, stressful lifestyle”! 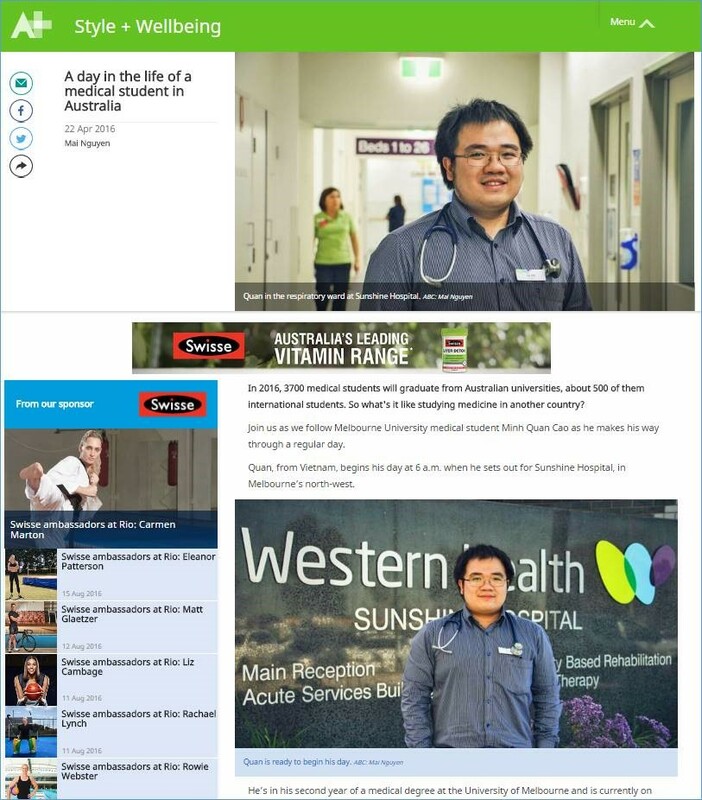 This entry was posted in Complementary medicine, Education, Medicine policy, Pharmaceutical Promotion and tagged ABC, Melbourne University, Monash University, Swisse. Bookmark the permalink.